I’m writing new units for iCompute’s whole-school primary computing scheme of work. I’ve started with EYFS (children aged 3-5) and decided to make a variation of the popular Pokémon Go game. 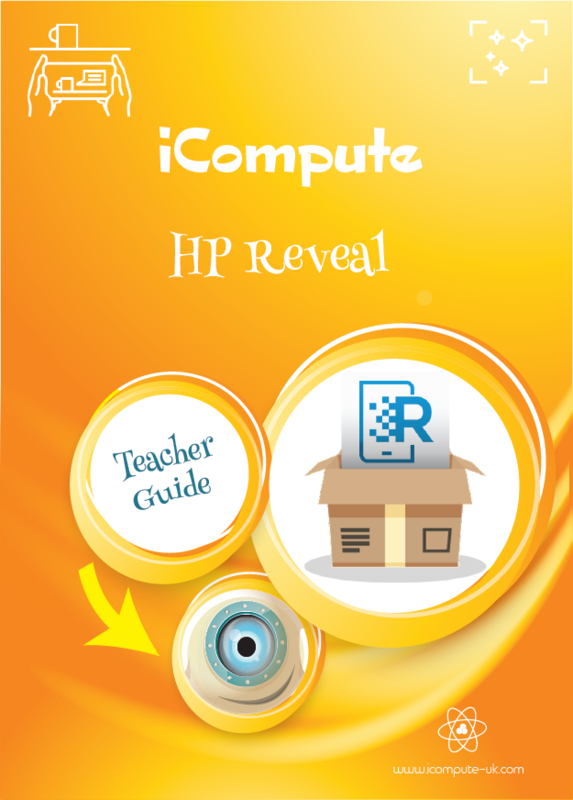 Using an Augmented Reality app – HP Reveal (formerly Aurasma) – the children engage in a scavenger hunt for aliens hidden around the school. I had great fun creating the augmented reality lesson plans and colourful alien resources. For teachers, I’ve written a HR Reveal teacher guide. Please feel free to download and use in your own classroom to blend the real world and the virtual world and see images come to life!